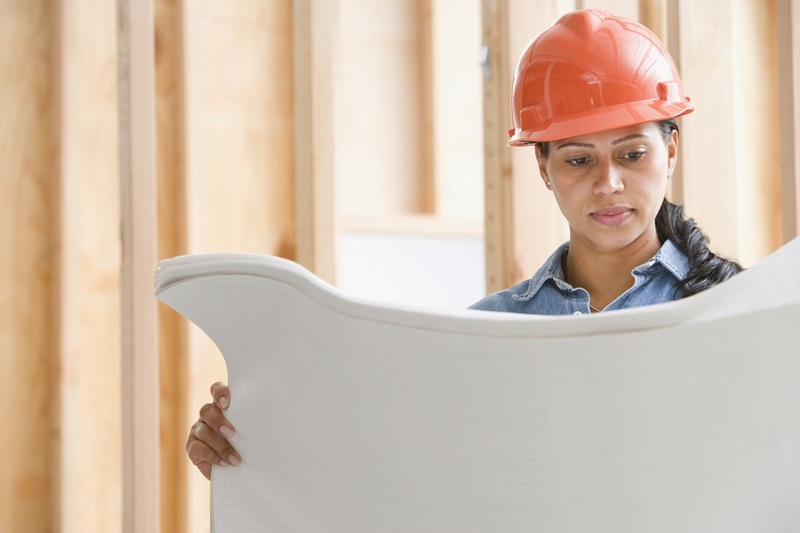 Whether you are graduating from high school and looking for a new job, or simply planning to dive into a new career, you need to choose the best option, and construction management a rewarding and fulfilling career. In this article, we are going to take a quick look at what you can expect from this field and most importantly, what you can expect it to pay. We are confident that this is a career that you are going to love once you graduate from a construction manager training course. Salary is Key – What Can You Expect to Make as a Construction Manager? 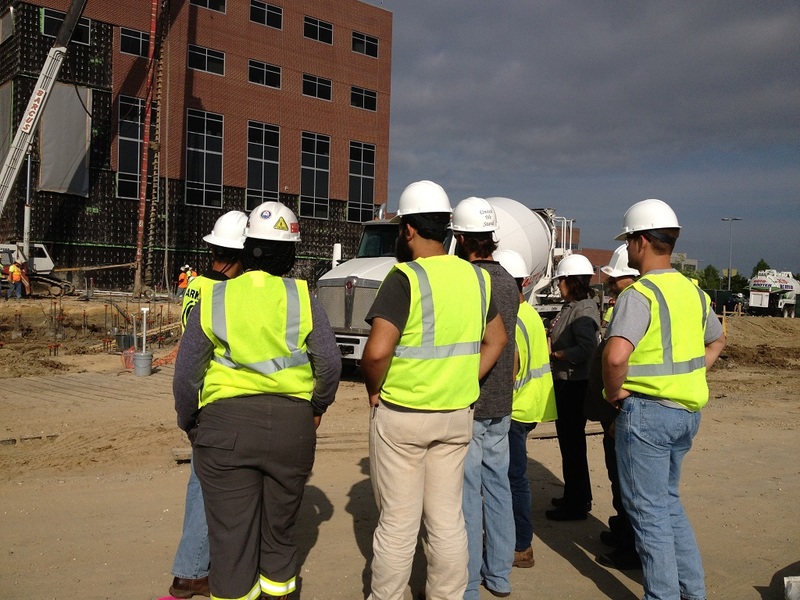 As a construction manager, you have a lot of prospects and the salary is just one of them. According to the Bureau of Labor Statistics (BLS), the median wage for construction managers was $91,370 in 2017. This equates to about $43.93 per hour which is a very comfortable wage and well above the typical minimum wage job. 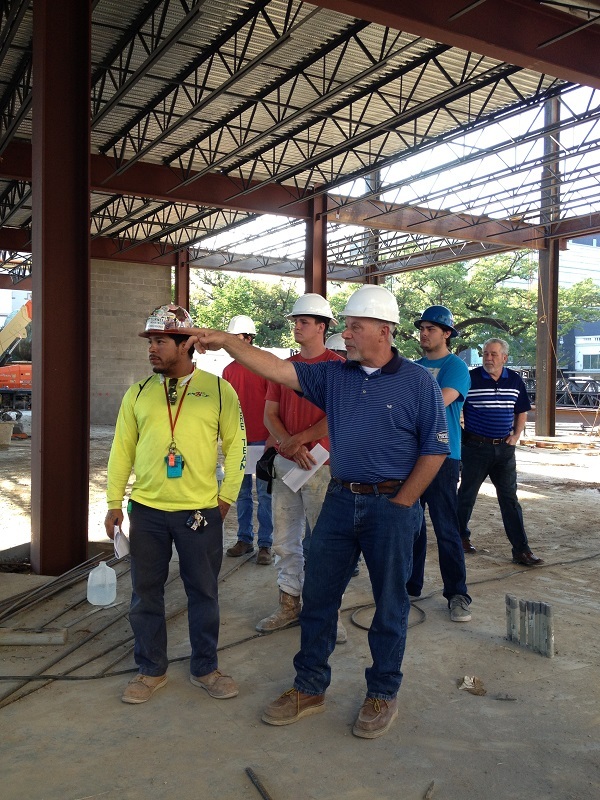 Becoming a construction manager is an outstanding career path to choose after you finish high school. These requirements are attainable for individuals who may not have the time or desire to complete a four-year bachelor’s degree, and it is certainly worth it to pursue a career in the construction management field. You do not need work experience in a related occupation to gain entry to this field, and you will find that it is extremely rewarding in the long run. According to the Bureau of Labor Statistics (BLS), there were 403,800 construction manager jobs in 2016, and the 10-year job outlook shows it growing at 11%. This forward movement is faster than average, and experts calculate an additional 44,800 construction manager jobs will have been created by the end of 2026. With those positive statistics, you can expect to hold a job in this field for many years to come with plenty of room for advancement. * Meet Deadlines – Making sure that the project is not only completed at the set time but also ensuring that it meets the expectations at various stages. For example, during the first week, you may be expected to have 25% of the project completed, and so on. * Make Daily Decisions – Sometimes the job is not cut and dry, so to speak, and decisions need to be made regarding the direction that the project is going to take. * Respond to Emergencies – A construction site can be a very unstable work environment. Elements are always changing, and problems can arise. As the construction manager, you need to be able to respond to those emergencies. 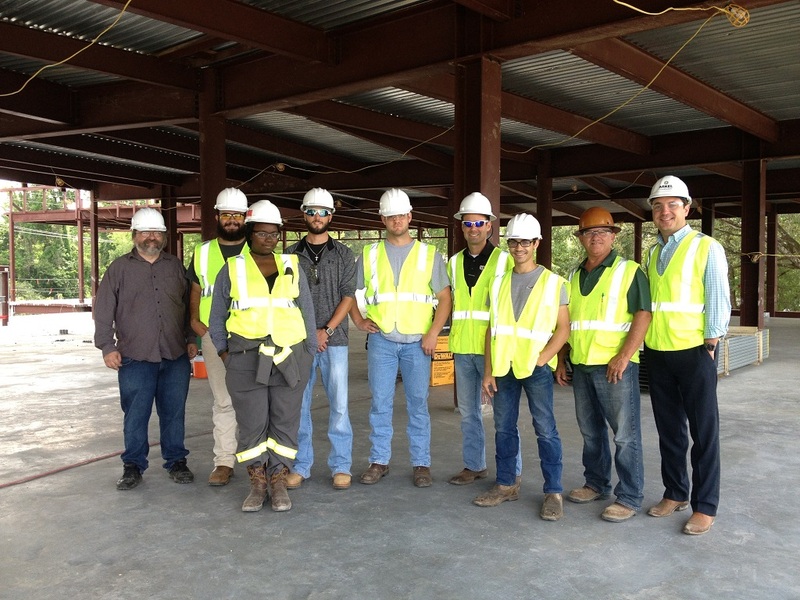 As you can see, there is a lot to like about the field of construction management and it is a career where you can potentially earn a very lucrative income. Most importantly, it is a career that will bring you job as you work with people, learn new things, and build new structures. For more information and to get your career fully started, call us today to see just what we have to offer you.